Comments are very useful when you collaborating on a document at work or school. Without comments, changes can be difficult to notice, and can lead to mistakes or confusion. 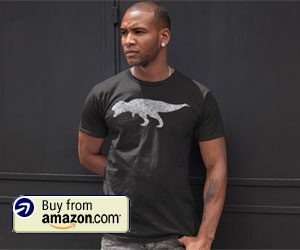 But when you need to print a document that has been heavily edited, you might not need to include the comments that were a part of the editing process. 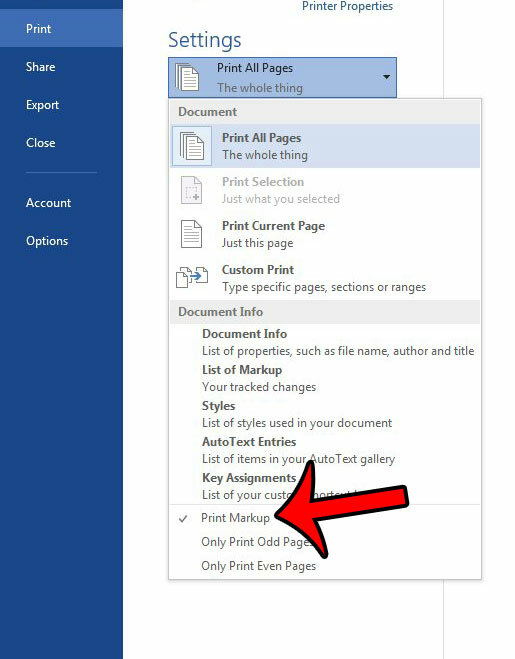 Our guide below will show you the printing setting to adjust so that comments are not printed along with your document in Word 2013. 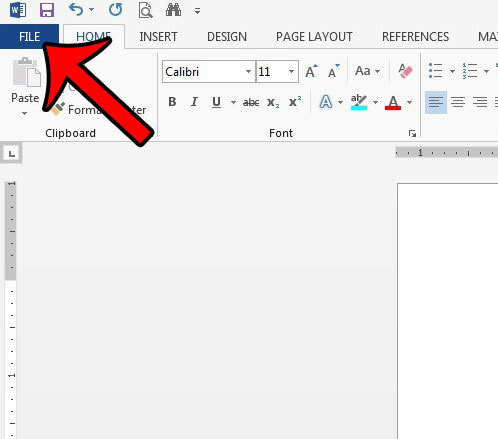 The steps below will show you how to hide comments that exist in a document when you print that document. 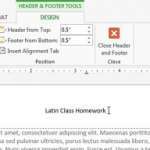 This will not affect the display of the comments when you are viewing the document in Word. Note that this will stop other markup from printing as well. 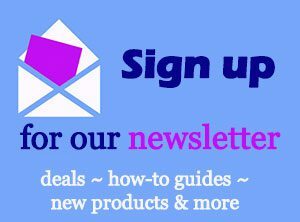 Click Print in the left column. 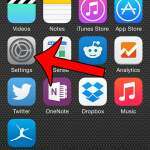 Click the Print All Pages button under Settings. Select the Print Markup option to clear the check mark. 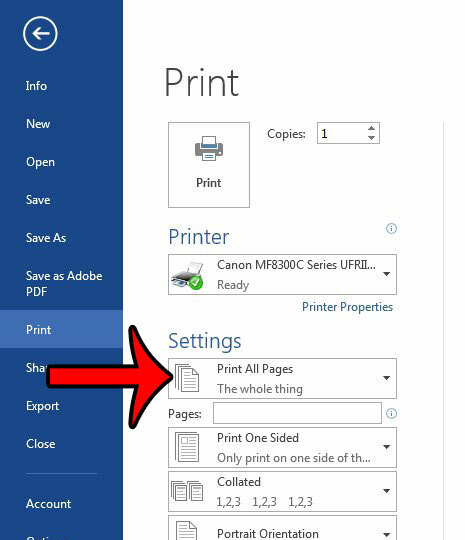 Step 4: Click the Print All Pages button under Settings in the center column. Step 5: Click the Print Markup option near the bottom of the menu to remove the check mark. 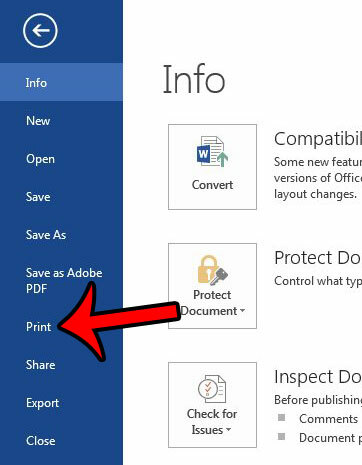 Your document in the Preview Pane should update to show how the document will look without the printed markup. Is there a picture in your document that you need to crop, but you don’t want to open it and modify it in Microsoft Paint? Learn how to crop a picture in Word 2013 using the built-in image editing tools that are part of the program. 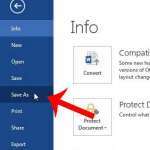 Can Word 2013 Save as a .doc File?